check out this http://www.centrum.co.uk/faqs and plz forward it to all your Muslim contacts because Centrum contains pig gelatin and is one of the commonly used multivitamin… by Muslims. Are Centrum multivitamins suitable for vegetarians? What is the source of gelatin in Centrum multivitamins? Several of the vitamins used in the Centrum formulations do contain gelatin, which is derived from Bovine (Cattle) or Porcine (Pigs) sources. 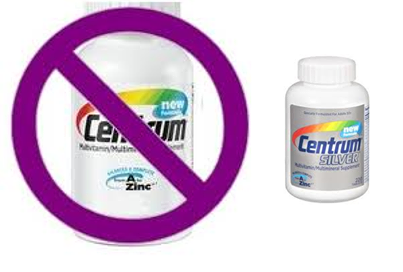 Centrum multivitamins contain vitamins derived from pig gelatin (pigs are not halal). Centrum multivitamins contain vitamins derived from pig gelatin (pigs are not kosher). Posted on February 17, 2014, in Articles. Bookmark the permalink. 1 Comment.